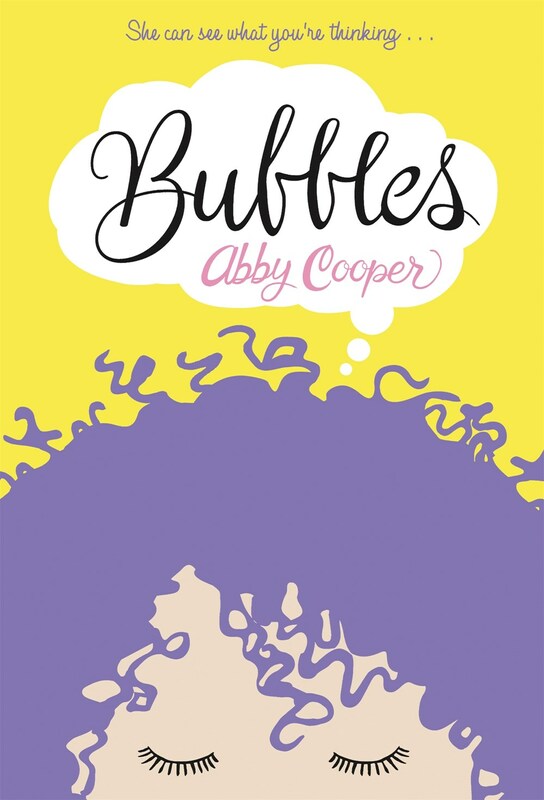 Hello, Abby Cooper! Welcome back to Watch. Connect. Read. I always love when you drop by to celebrate books, reading, and school libraries. What have you been up to since the last time you visited on September 9, 2016? Abby Cooper: Hi there, Mr. Schu. Thanks for having me back on your blog – so happy to be here! The last couple years have been a big whirlwind of awesomeness. I’ve had so much fun attending conferences (hi Nerd Camp friends!) and sharing STICKS & STONES and BUBBLES with readers near and far. I feel so fortunate to get to meet so many students via Skype and in person. 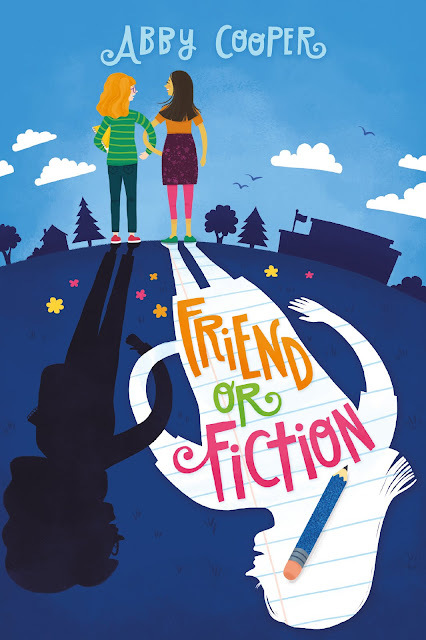 And of course, I’ve been busy writing and revising FRIEND OR FICTION, which I’m so excited to tell you more about today! Hooray! Thank you sharing Friend or Fiction’s cover. 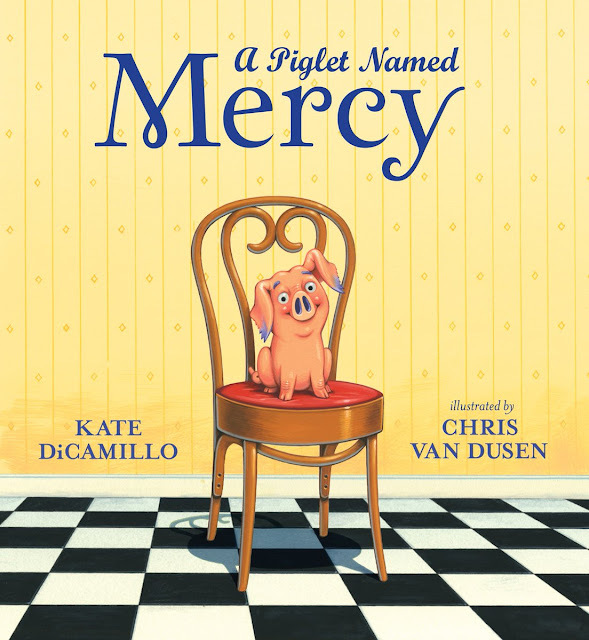 I love Julie McLaughlin’s illustration. Please share with us three things you want EVERYONE to know about it. 1. The yellow notebook sticking out of Jade’s arms. It plays a big part in the story, so I’m thrilled to see it on the cover. 2. Zoe’s notebook-paper shadow, complete with her special blue pencil. 3. The background. It does such a nice job hinting at the setting, which also plays an important role in the novel. Jade’s family is full of love, which is good, because they face their share of challenges. I hope Friend or Fiction encourages readers to write. Jade receives a lot of writing tips from her English teacher, Mrs. Yang, throughout the book. Students are always asking me for writing advice, and while Mrs. Yang’s tips are specific to Jade, I hope all aspiring writers will take them to heart and recognize the value in their unique stories and voices. School libraries are one-hundred-percent essential, just like school librarians. Mr. Schu, you should have asked me what really excites me about this book. One thing I love as a reader is when the author leaves room for people to interpret things differently and come to their own conclusions. There are lots of these opportunities in FRIEND OR FICTION. I hope readers will be inspired to develop their own theories and ideas, and I can’t wait to hear what they come up with! Look for Friend of Fiction on October 8, 2019.